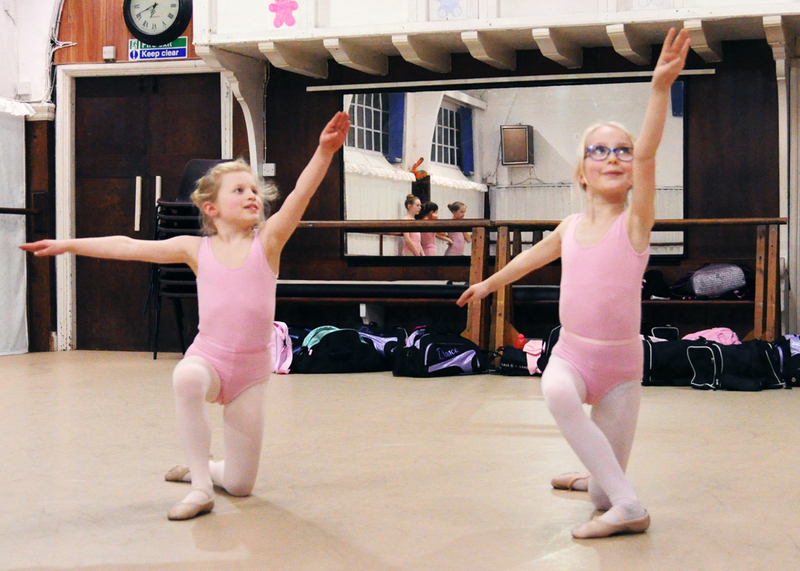 By progressing through Grades 1–3, children start to build up knowledge of ballet moves, making this perfect for older children. 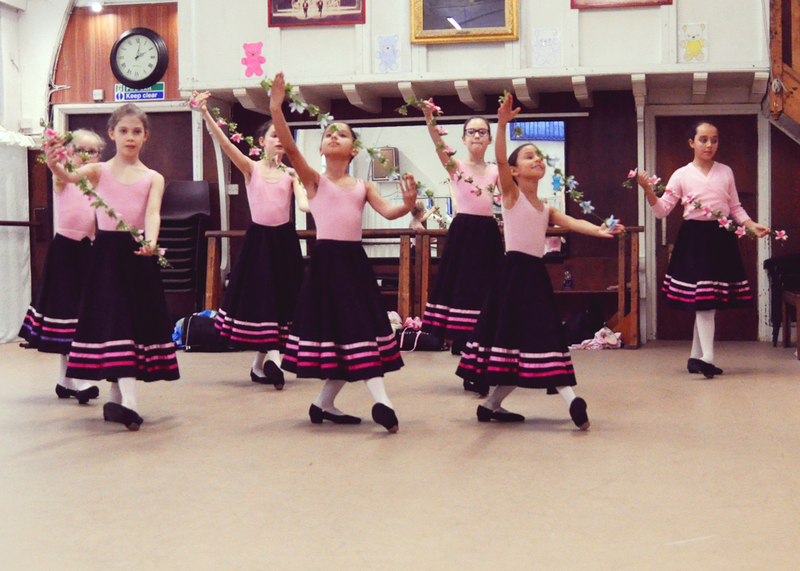 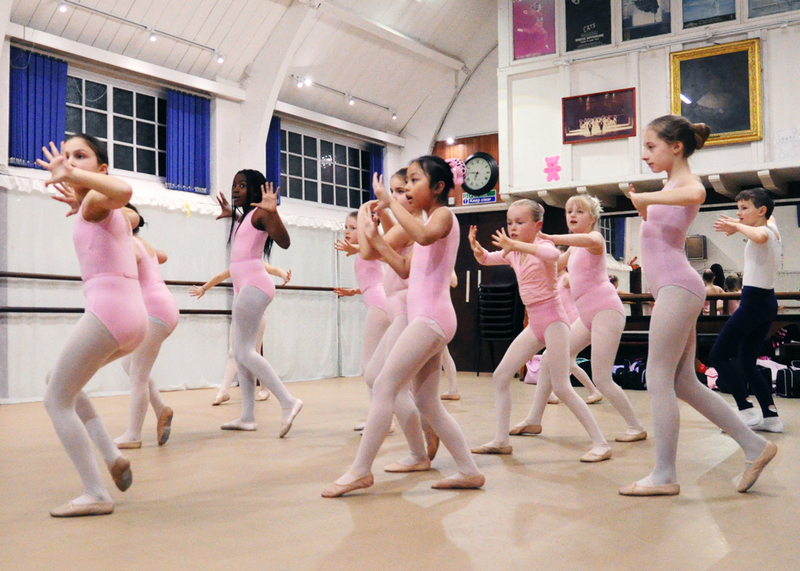 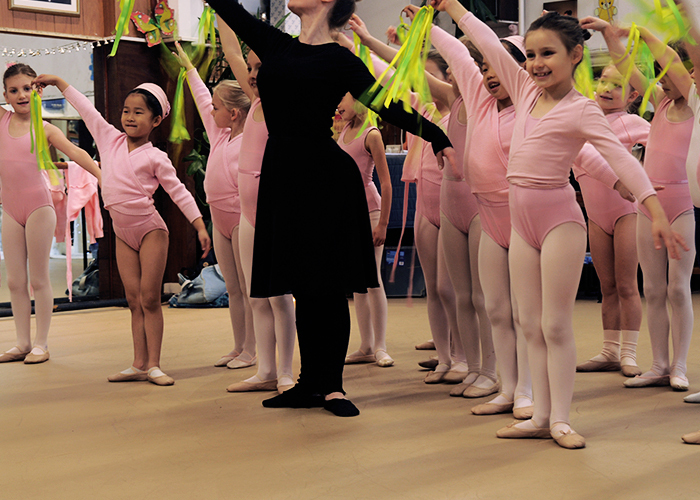 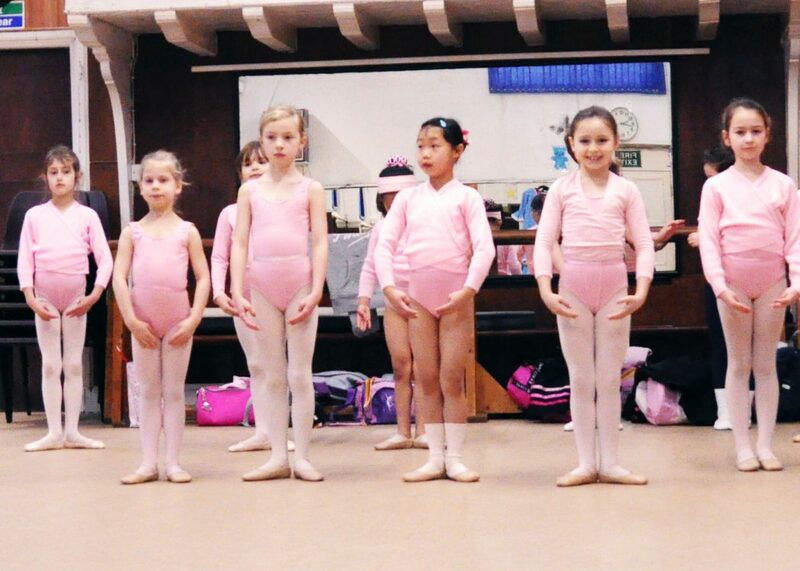 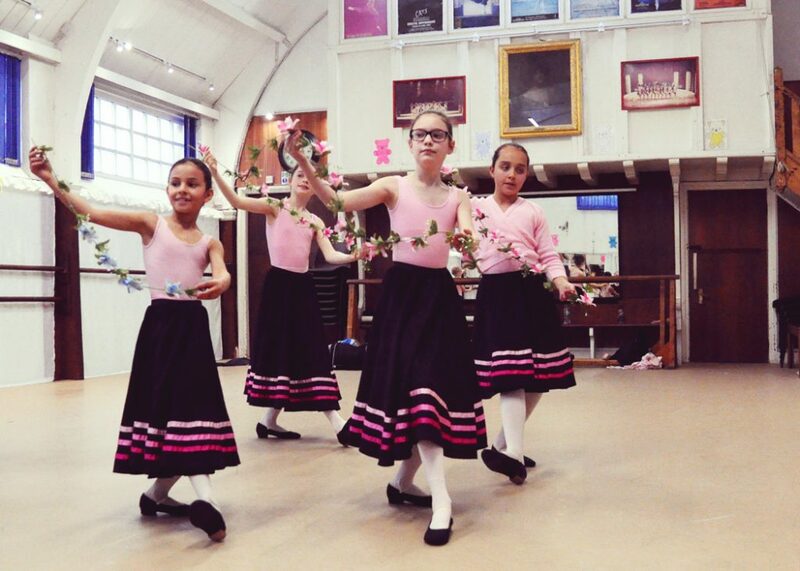 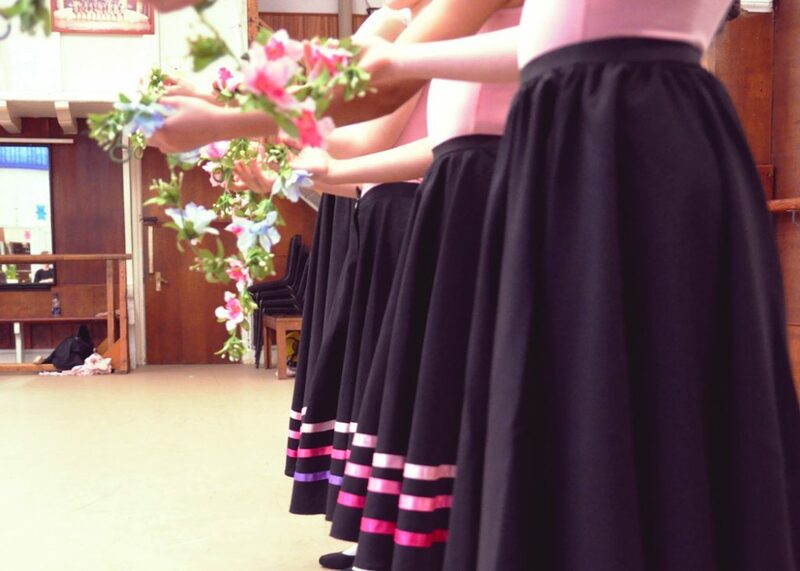 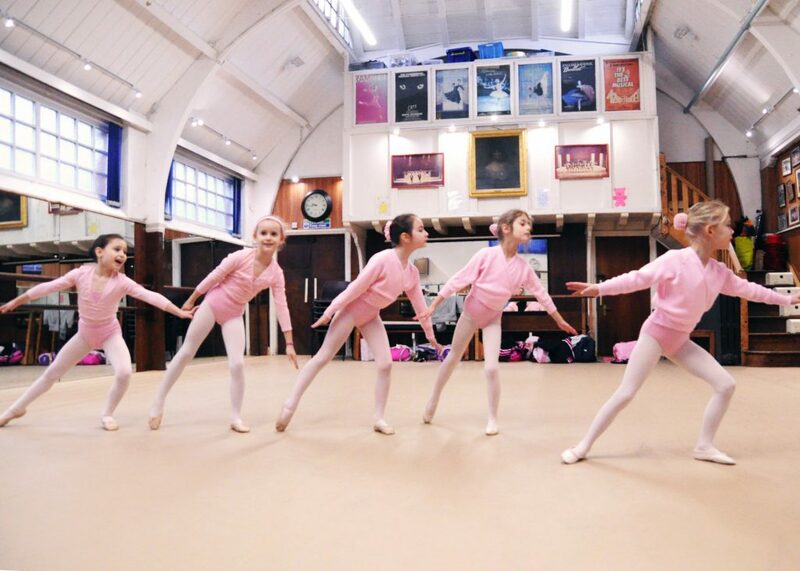 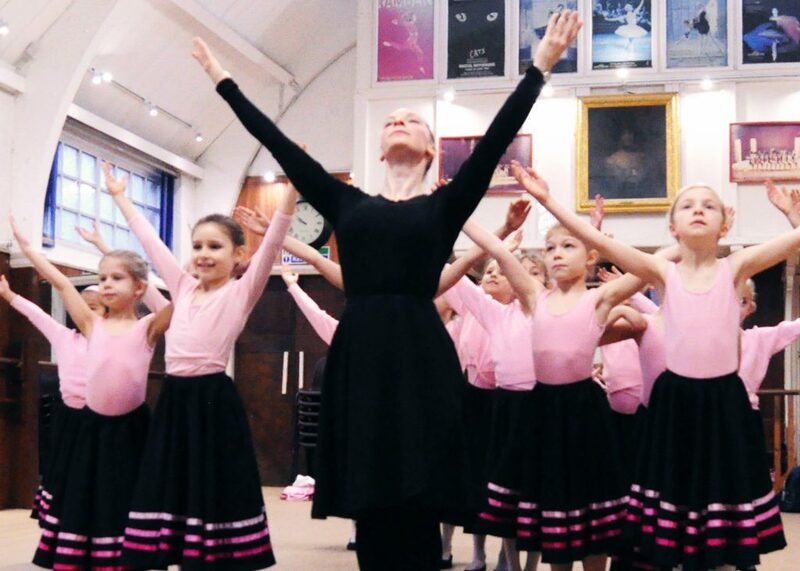 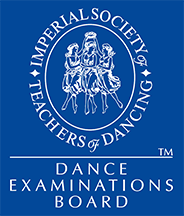 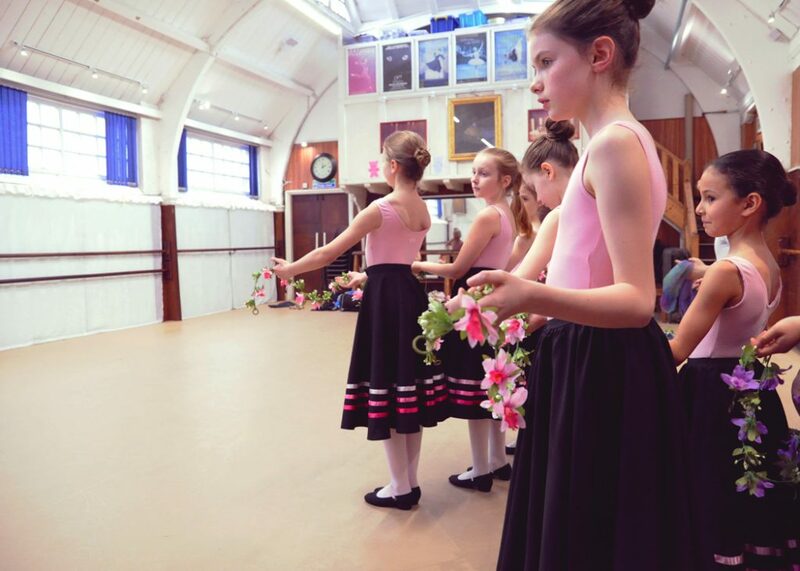 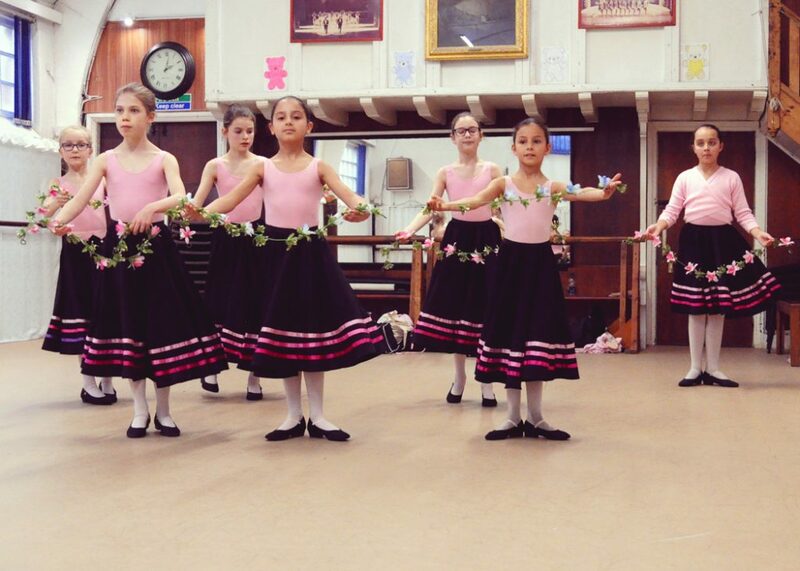 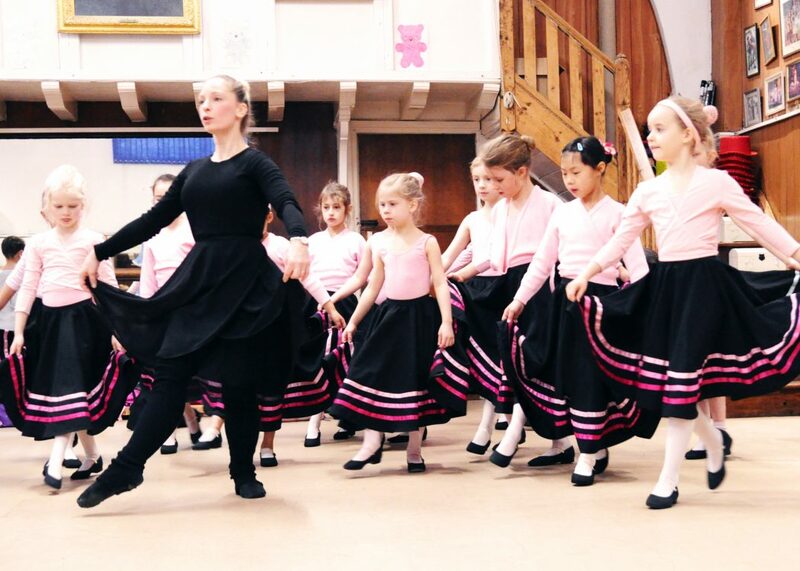 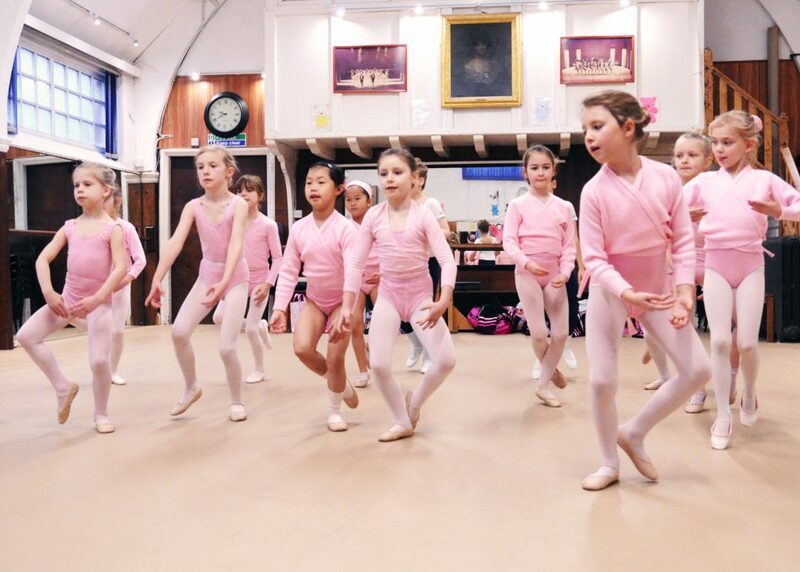 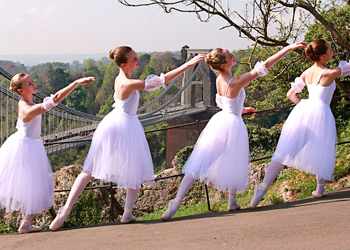 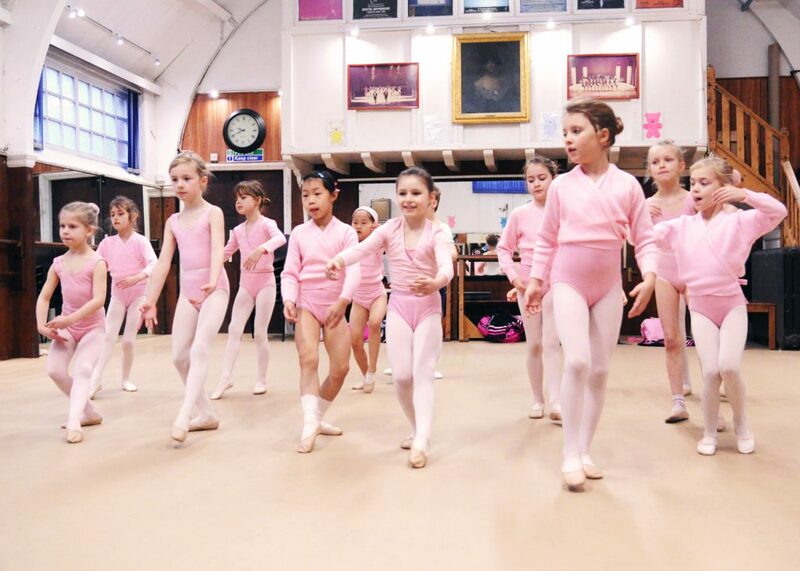 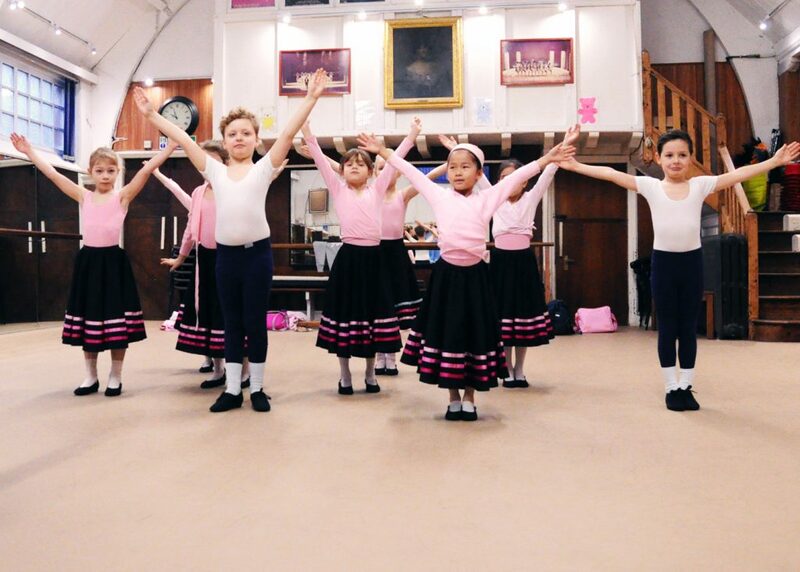 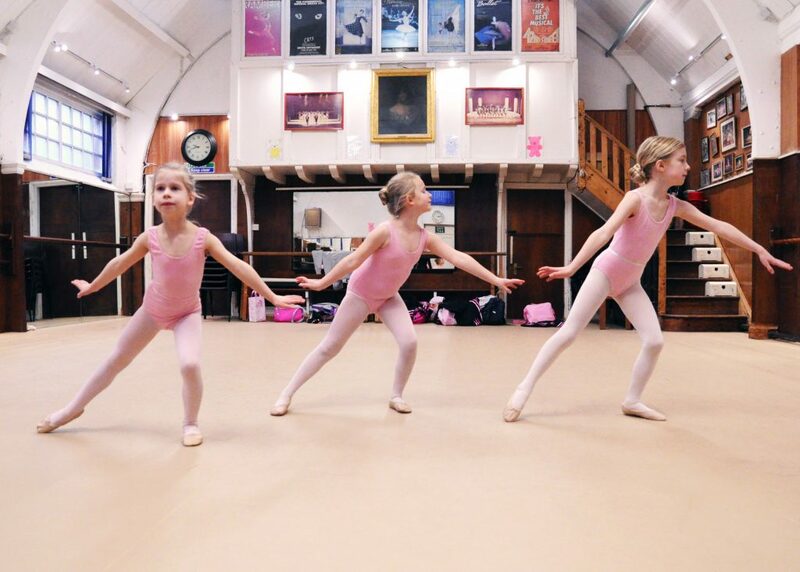 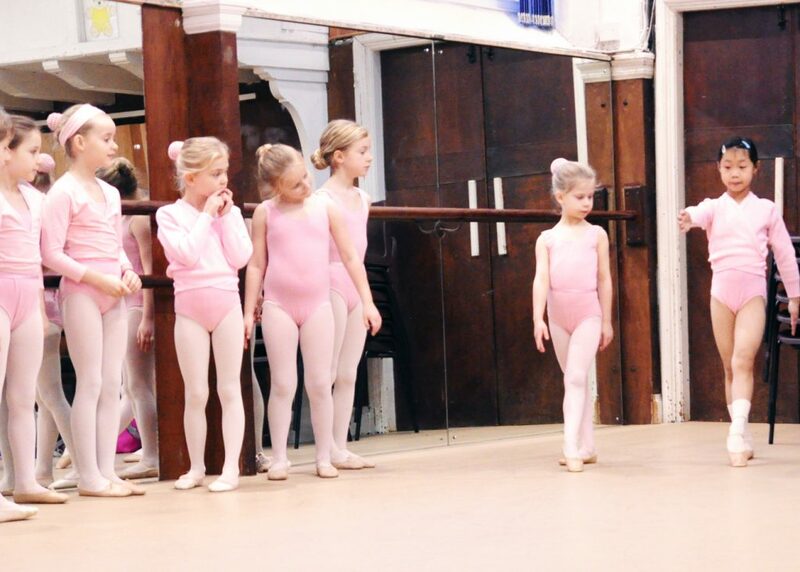 The Bristol School of Dancing teaches ballet using the RAD (Royal Academy of Dance – London) for its syllabus classes. 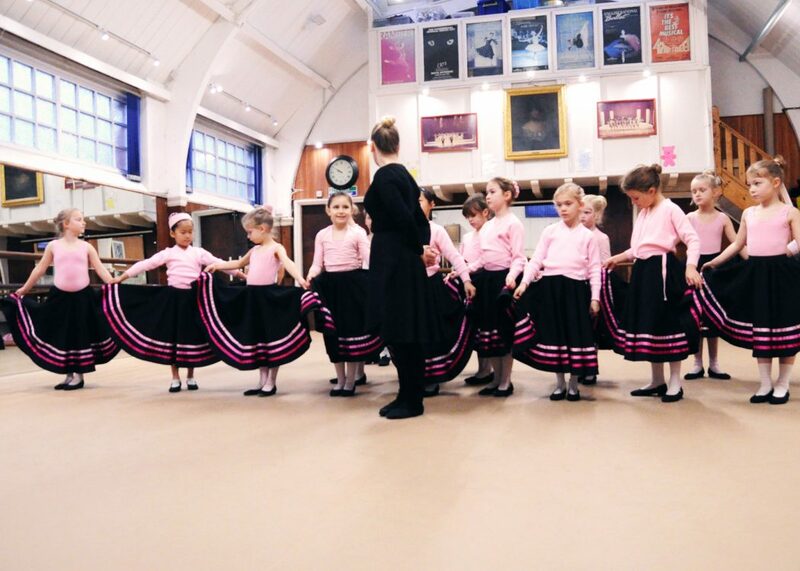 Children who have come up through Pre-Primary and Primary will have the benefit of the RAD training and will now start to build a greater knowledge of technique and steps including the introduction of Character Dance. 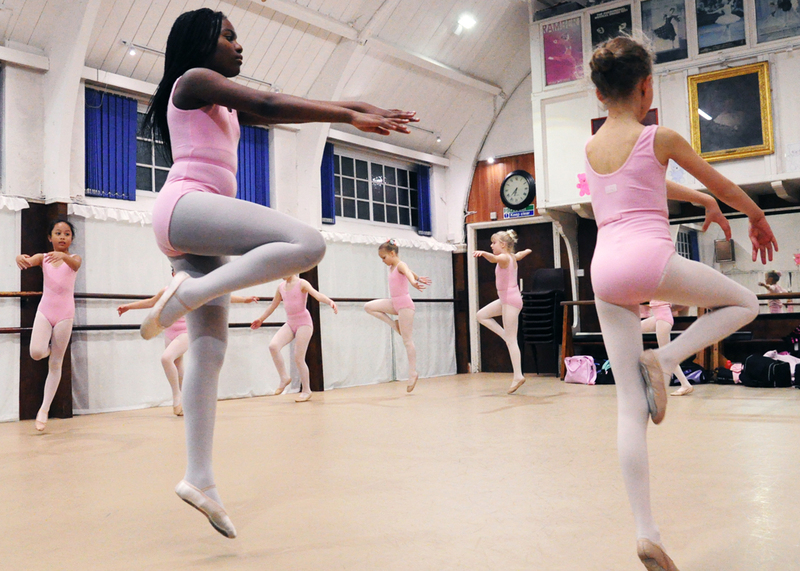 Regular ballet classes; two per week will lead to an improvemnet in balance and a strong and supple body resulting in a long lean, elegant figure. 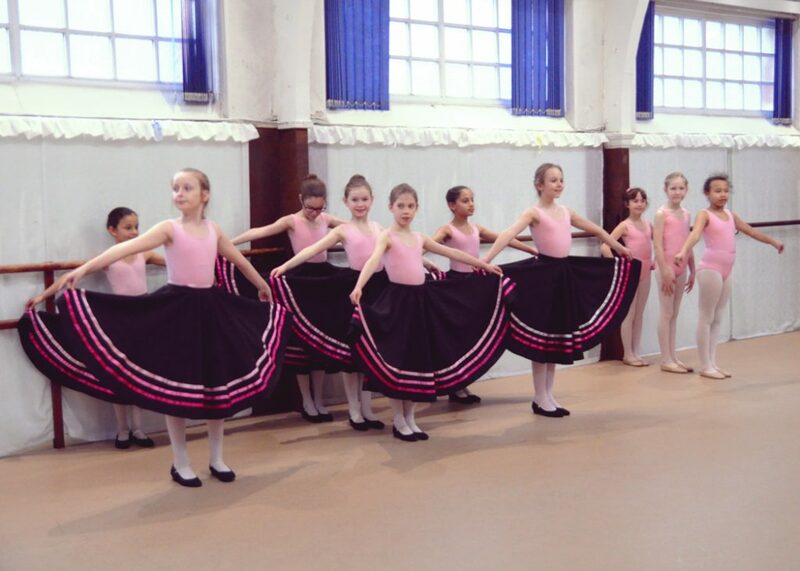 Which style of dance are you interested in?